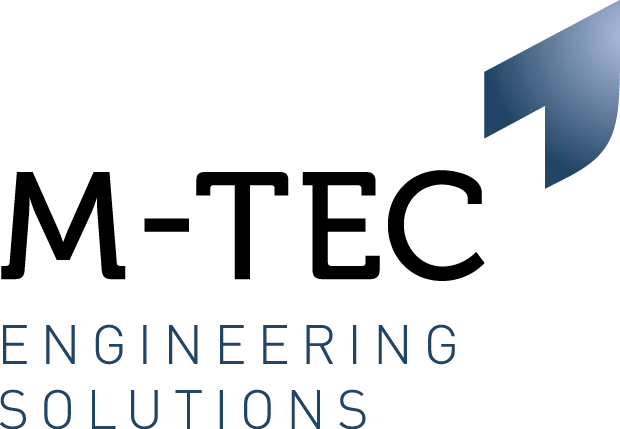 M-Tec Engineering are currently working with a major first tier automotive supplier based in Walsall who are looking to take on a Junior Manufacturing Engineer. As a Manufacturing Engineer you will be responsible for leading continuous improvement on new projects, as well as focusing on current production. Identify process lows, layouts and stock requirements. Support new projects development and SOP. Keep in regular communication and take direction from the Lean Manufacturing Coordinator. Use lean manufacturing techniques to show continuous improvement across the plant. Calculate manpower and capacity requirements to improve productivity. Degree qualified in Mechanical Engineering or equivalent. 3 or more years’ experience working in a first tier automotive environment.